MBTA riders are showing what feels like a unprecedented amount of frustration and anger at the transit agency's recently proposed service cuts and fare hikes. So much so, that at a public hearing this week, police were called to help control a crowd of more than 400 who packed an auditorium at the Boston Public Library. 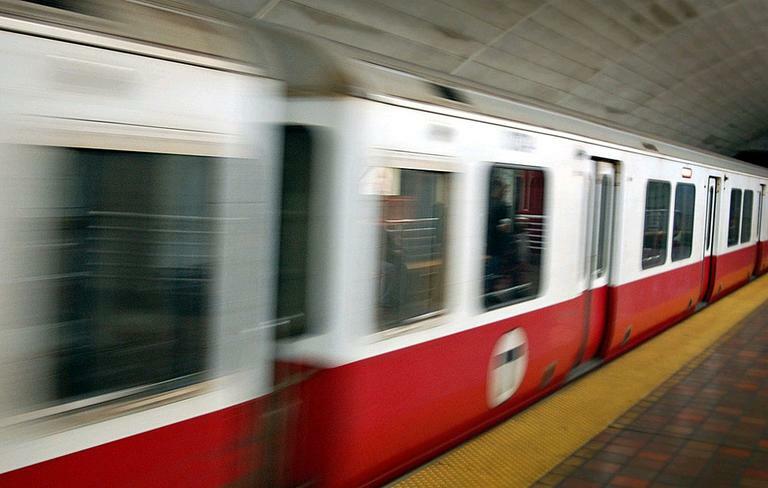 On Thursday, the MBTA Advisory Board presented a different proposal - one that would soften the blow of those deep service cuts, and possibly buy the MBTA some time to come up with a long term fix for its broken finances. Paul Regan, executive director, MBTA Advisory Board. This segment aired on February 16, 2012.